BGFV6* G-19 GEN 5.0 2017-10-31 Made in Austria. 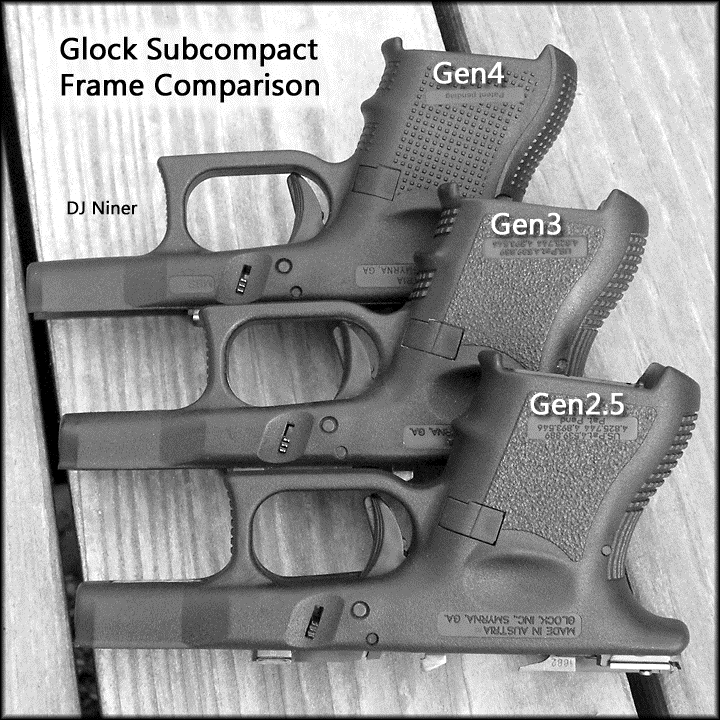 ADAF08 G-19 GEN 5.0 2017-09-19 Date confirmed by glock over the phone. BFFZ380 G-30S GEN 0.0 2017-06-17 Purchased from the Sportsmans Guide. I assume she was made in the U.S.A. I just didn`t think to ask where she was born. KXN841 G-27 GEN 0.0 2017-06-04 Is it clean!!! BFGS** G-34 GEN 3.0 2017-05-08 eBay slide only purchase. 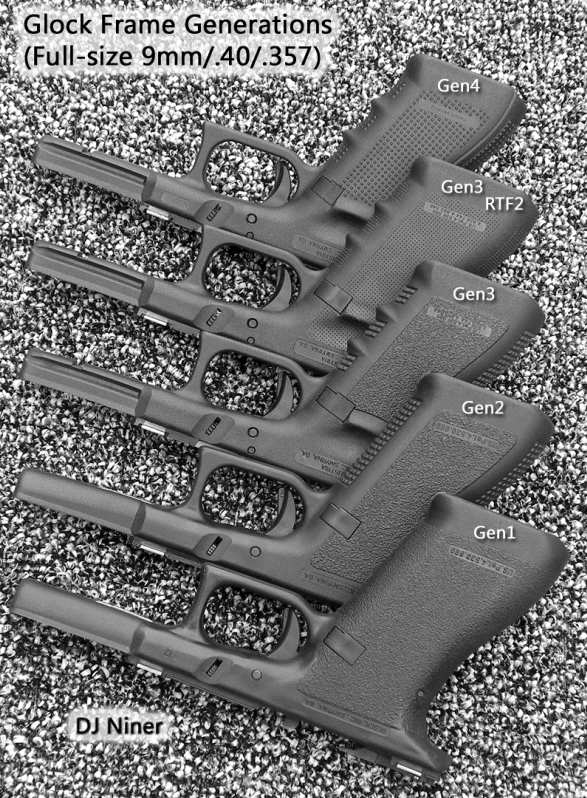 Confirmed birthdate from Glock Support!